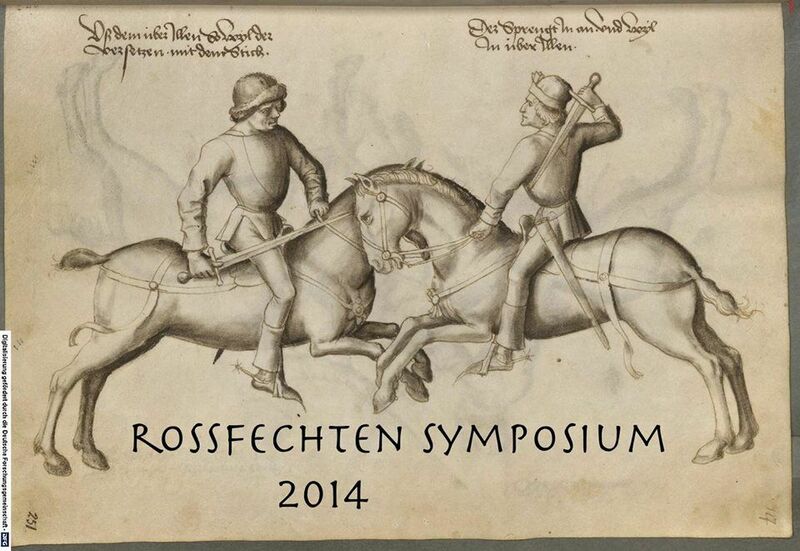 The Jousting Life: Announcing the "Rossfechten Symposium 2014"
Announcing the "Rossfechten Symposium 2014"
As most riders know, baroque Dressage is martial riding as descended from the teachings of riding masters such as Pluvinel, Cavendish and Xenophon, who taught fighters the riding skills crucial to success. HEMA has in the last 20 years made huge steps both in practice and research towards recreating and understanding Europe’s martial arts. 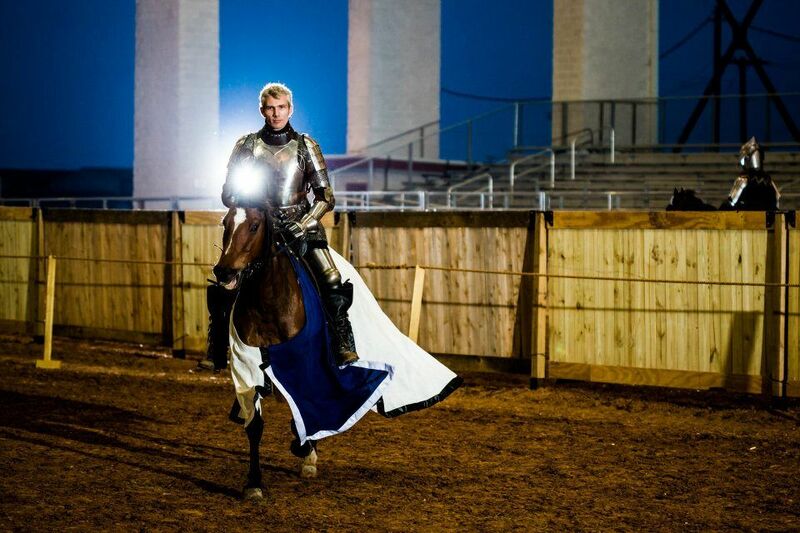 The jousting community has led the charge in recreating armour, ceremony and martial skill. The next step seemed to us naturally to be, to combine what all of these three fields (classical dressage, HEMA and jousting) bring to the table, and so the idea of a symposium took form. A way to bring the expertise of each of these groups together, for each to benefit from the other. We chose the name “Rossfechten Symposium”. In the German fencing manuals, mounted combat is referred to as Rossfechten, not just “mounted combat” but mount rider fighting as one against their opponent. We have been amazed by the response we have had from all over. Horsey Hema people from Canada to Russia to Iran and all over the US and Europe have contacted us wanting to attend workshops or teach them. We have such prominent HEMA names as Scott Brown and Alex Kiermayer doing workshops on fencing. Researchers such as Matt Galas and Daniel Jaquet have contacted us about holding lectures. Riders, oldstyle Californios, Dressage experts, professional stunt riders (Suzanne Struben and Jolly Sera who have more than 40 years of film experience) and polo players will be giving riding workshops. Riders of note – such as Douglas Wagner – hope to make it from the US to teach. Many other riders, teachers and researchers will be present besides. Our goal is not just to provide an event for high-level practitioners, but also as an instrument for people entering the discipline from any direction to get their feet wet and get the support to continue, and for current practitioners to take their game to the next level. The Symposium will be taking place next year in the picturesque and historic Saarland region of Germany, a four-day event with workshops, lectures, tournaments and presentations from July 24th to 27th. You can be sure to expect good beer, good talks and good times besides. All participants are welcome! For more information, check out the Rossfechten Symposium website. We’ve got great things planned, but with your help we could do even more. If you or your company are interested in sponsoring the Rossfechten Symposium, please contact us.